What is it that defines a person of substance? I have been turning that question over in my mind a lot lately. The closest I can come to answering this question is: Honesty, and the emotional and mental fortitude to do the right thing, even when the weaker parts of your heart and mind are pulling you off course are what makes a person of substance. 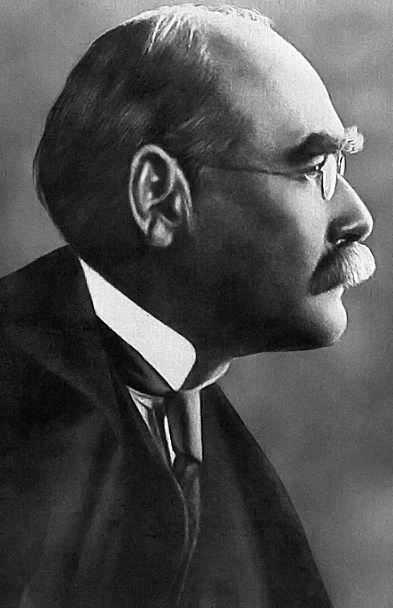 Rudyard Kipling wrote the poem IF….. and I think it beautifully articulates what it means to be a person of substance. I love every single line of this poem. To not hate because you are hated… to not lie because you are lied to… to hold on when you want to let go…. I cannot think of a better way to aspire to be. And that is why I love this poem, with just 32 lines Kipling conveys so much about who we are and who we hope to be.